Having trouble viewing this email? [~ViewInBrowser~]Click here[~EndViewInBrowser~] . 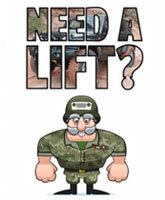 so the Cheap-Jeep price is the price you pay! 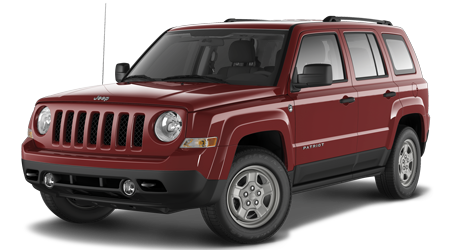 Disclaimer: 1 2015 Jeep Patriot Sport (FWD) Stock# J10048. MSRP $19,145. Sale price: $12,995 or $164 a month payment. Chrysler Rebates $4,500. Dealer Discount $1,650 Total Savings $6,150. All rebates and dealer incentives included. All buyers may not qualify for all rebates. On approved credit. 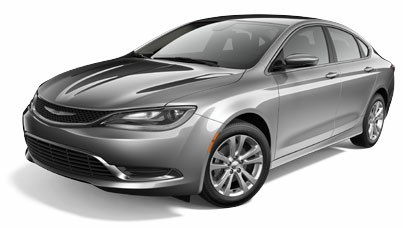 2 2015 Chrysler 200 Limited. Stock# C2610. MSRP: $24,580. Sale price: $17,399 or payment of $225 per month. Chrysler Rebate: $5,500. Dealer Discount: $1,681. 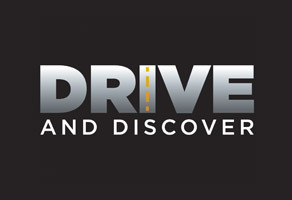 All rebates and dealer incentives included. All buyers may not qualify for all rebates. On approved credit. 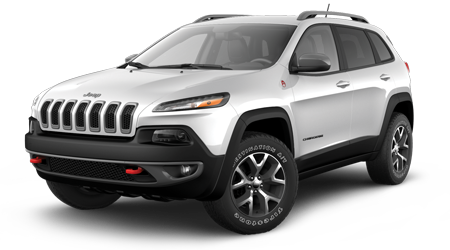 3 2015 Jeep Cherokee Sport. Stock Number: J9834. MSRP: $24,485. Sale Price: $16,995 or payment of $218 per month. Chrysler Rebate: $5,250. Dealer Discount: $2,240. All rebates and dealer incentives included. All buyers may not qualify for all rebates. On approved credit. 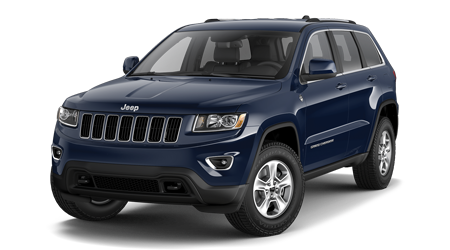 4 2015 Jeep Grand Cherokee Laredo 4x2. Stock #J9818. MSRP $32,590. 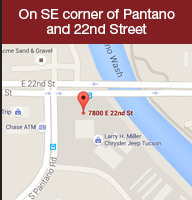 Sale Price: $27,995 or lease for $299 per month. Chrysler Rebate: $2,500. Dealer Discount: $2,095. Total Savings: $4,595. All rebates and dealer incentives included. All buyers may not qualify for all rebates. Sale prices do not include tax, title, license, fees, and $399.95 dealer doc fee. Offers end 6/30/15.